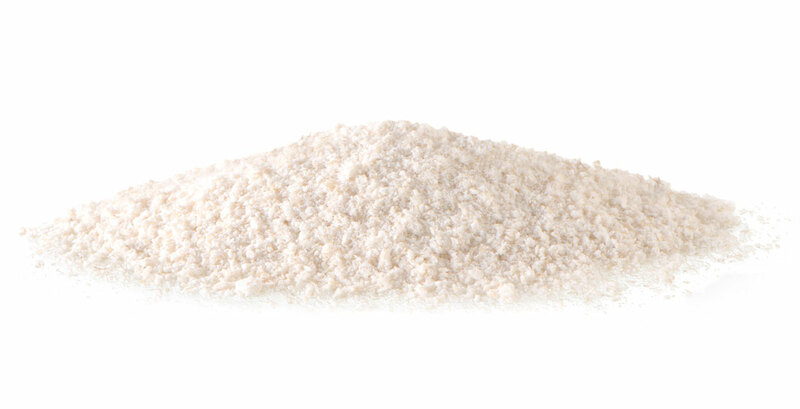 Endosperm oat flour is a natural product made from fine milling of rolled oats that is afterwards sieved. This method removes the bran and delivers a pure product that contains only endosperm. No chemical additives or preservatives are used in its production.